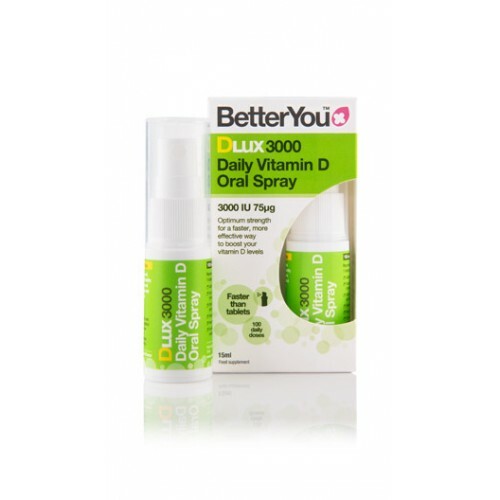 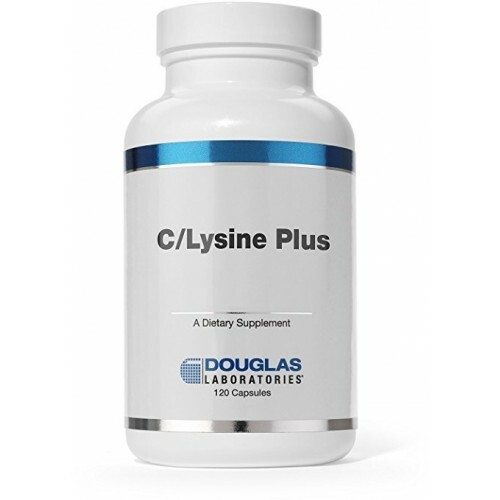 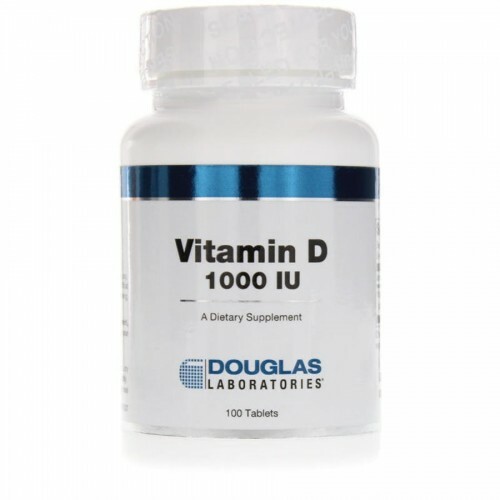 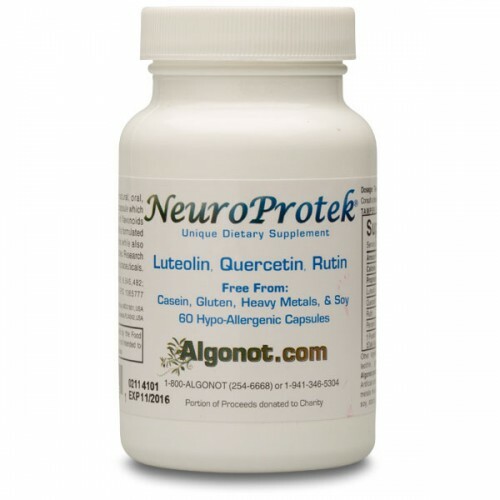 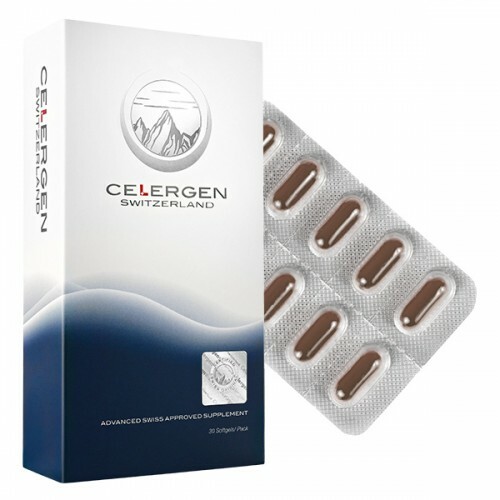 Multi micronutrient combination especially for men..
C/Lysine Plus, offered by Douglas Laboratories, pr..
Celergen Cell Nutrition Therapy is clinically prov..
BetterYou™ DLux3000 is an optimum strength daily o..
• NeuroProtek® is a unique all n..
Vitamin C is a water soluble nutrient well known f..
Vitamin D by Douglas Laboratories, contains 1,000 .. 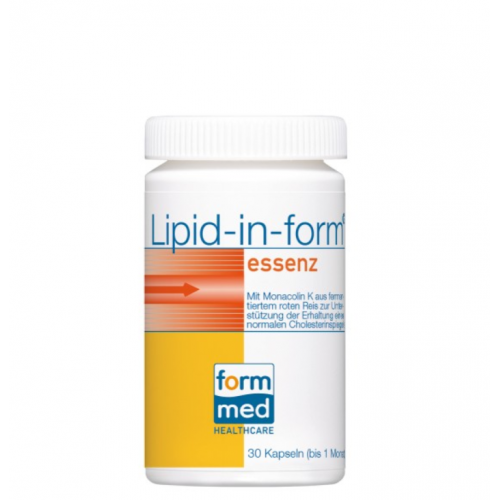 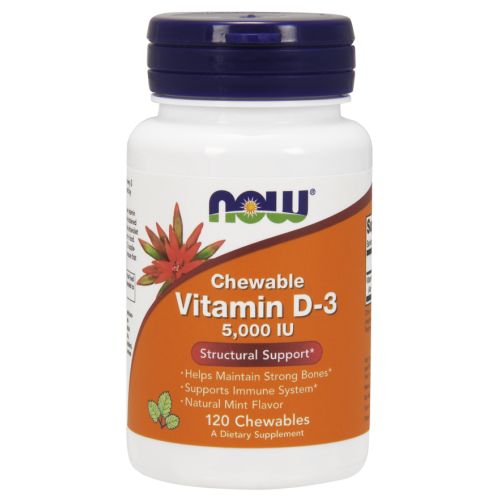 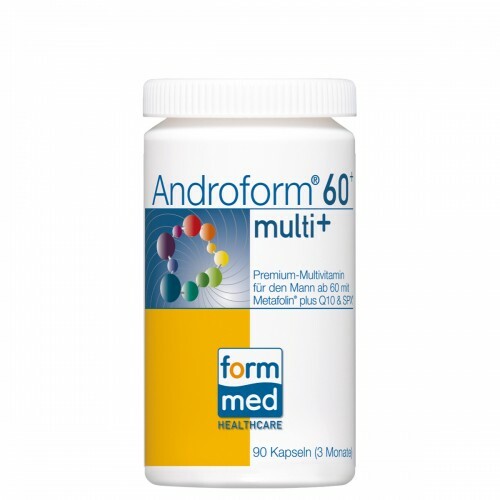 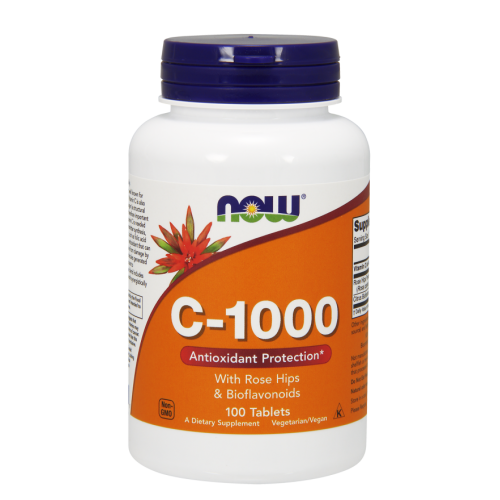 Helps Maintain Strong BonesSupports Immune SystemV.. 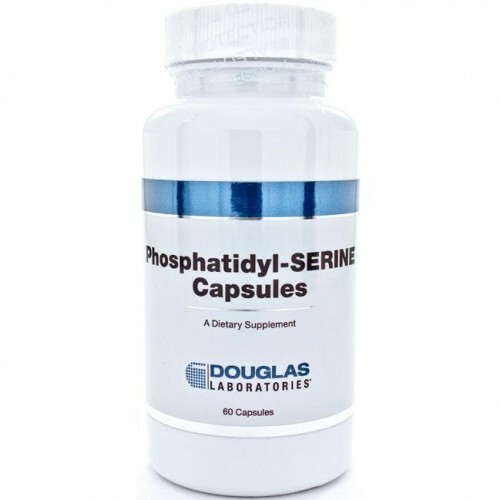 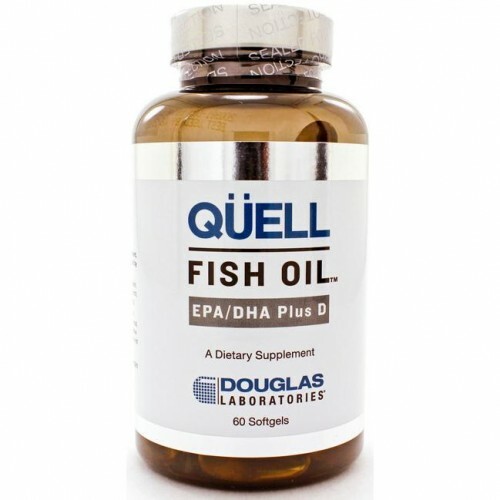 The Phosphatidyl-SERINE capsules improve and s..
With vitamin D3 Quell Fish Oil EPA/DHA Plus D, pro..